HomeLawWhat To Do When You Have a Misdemeanor Charge? 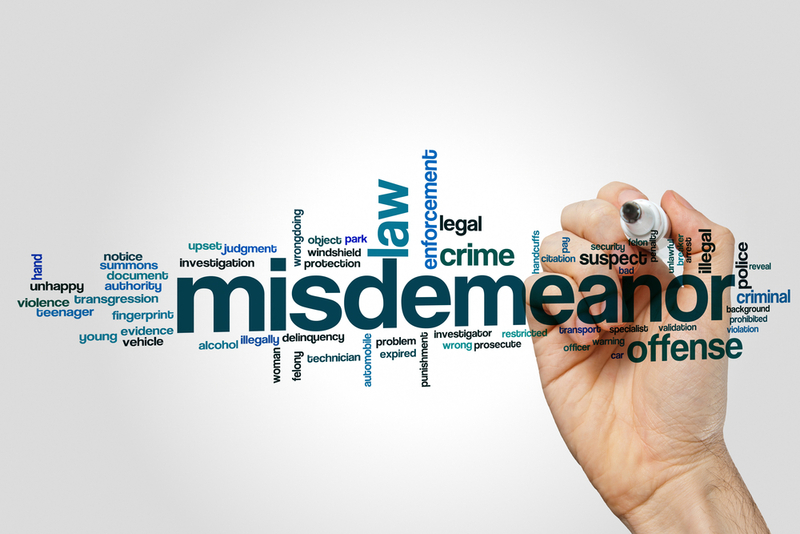 There are two ways that you can face a misdemeanor charge. In some cases, the police or the state attorney may give you an appearance date. If you have an appearance date, there’s no warrant for your arrest. You simply show up on your court date. Even if you receive an appearance date, you should be prepared for the court to set bond at your arraignment date. You may need to arrange to make a Broward County bail payment in order to stay free on bond while you await future proceedings. If you have a warrant, you need to turn yourself in. For a misdemeanor charge, you can often immediately post your bond and secure your release until your arraignment date. In cases where you don’t have the cash on hand to pay your bond, you may work with a bail bonds company in order to put up the money that you need to stay free on bond while you await your arraignment date. There may be evidence that’s critical to your defense that you can gather right now. For example, if you took a chemical test as part of a drunk driving or drugged driving arrest, it can help your case to take an independent test as soon as possible. It may be helpful to identify witnesses and their contact information. You can demand a copy of the police report and other evidence in law enforcement’s possession. Building your evidence and gathering information about law enforcement’s case can help you develop the best possible defense strategy early on in your misdemeanor case. Your first court appearance is an arraignment. At an arraignment, the court formally tells you about the charges against you. The court may also adjust your bond conditions. If you need to ask for modifications to your bond conditions because of employment, your arraignment is the time to raise the issue with the court. At your arraignment, you have the opportunity to plead guilty or not guilty. It’s important to learn all that you can about the charges against you. You should take the time to learn the different elements of the charge and what law enforcement has to prove in order to convince the judge or jury that you’re guilty of the charge. It’s also important to understand the direct and indirect consequences of a conviction. 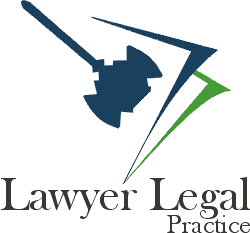 There may be ancillary consequences like loss of your driver’s license or counseling and drug testing as part of probation. When you fully understand the charges and the potential consequences, you can address your misdemeanor charge in the best possible way.